How to apply numbing cream so it WORKS! In this video, I will show you how to apply numbing cream correctly so that it actually works! Dr. Numb is a topical anaesthetic cream to make tattoos, laser treatments and dermal procedures pain free. Personally tried and tested. Lasts up to 3 hours or more. 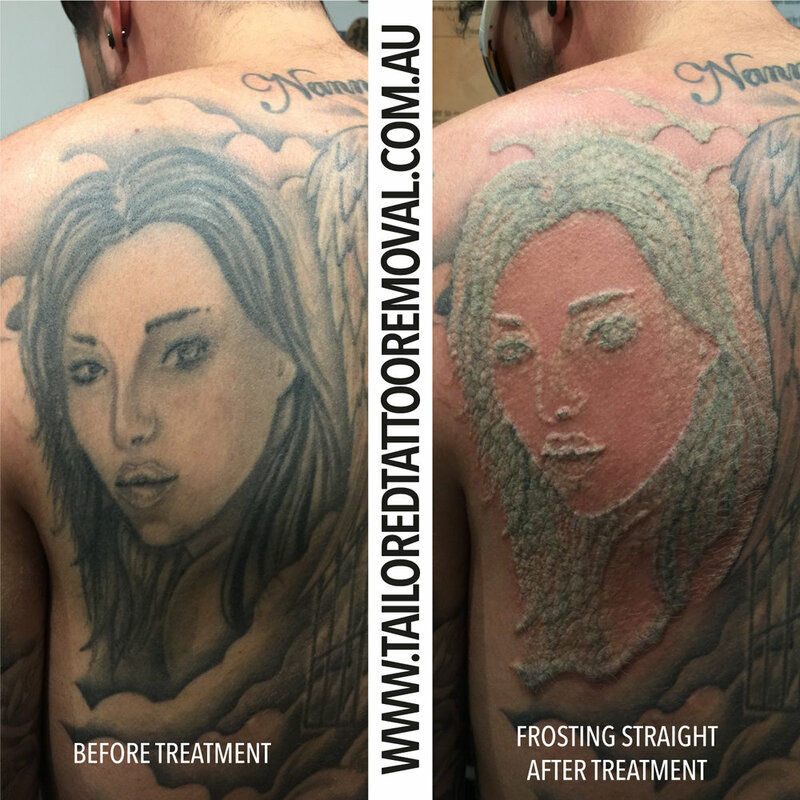 Tailored Tattoo Removal are an authorised Dr. Numb stockist. Click here to buy now. For laser tattoo removal to be its most effective your skin should ideally be its natural, untanned colour. Tanned skin contains higher amounts of melanin than skin at its natural colour. Those increased melanin levels have two distinct drawbacks to laser tattoo removal. Firstly, high melanin levels can leave your skin susceptible to pigmentation and burning. Burning can lead not just to pain but to scarring. Once the skin is scarred the chances of successfully removing a tattoo a 100% decrease dramatically. To make the tattoo removal process as painless, cost effective and successful as possible, do not fake tan and try to stay out of the sun for two to four weeks before and after your laser treatment. We recommend covering the tattooed area and using an SPF 50 sun block to avoid any extra sun exposure to the area. We can’t stress this enough! 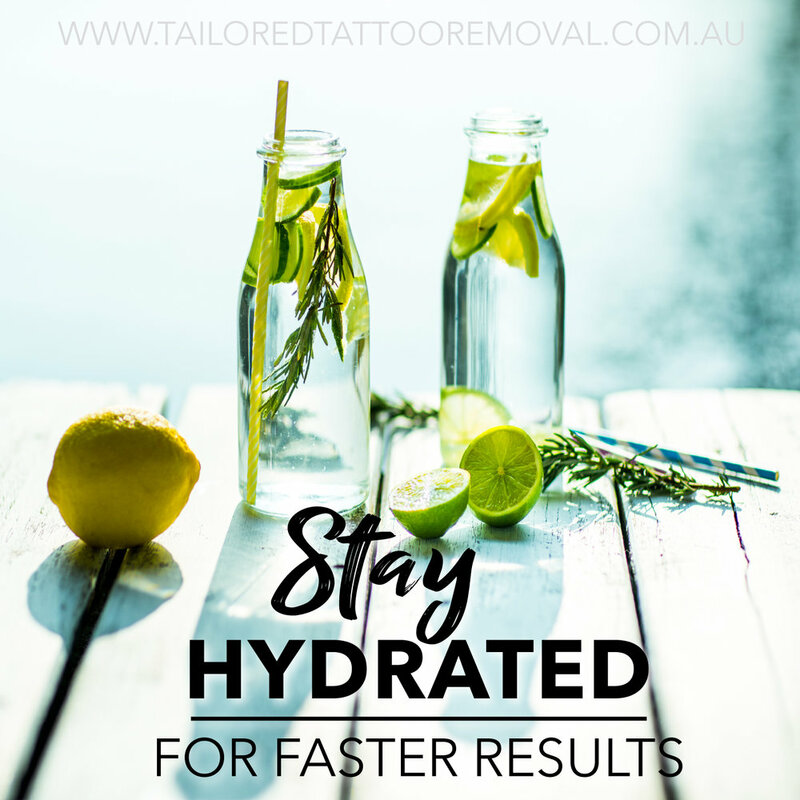 When it comes to removing your unwanted tattoo researching the right clinic is IMPORTANT! Don’t choose the clinic that offer’s the cheapest option or the most convenience. It happens too often that we see people who have gone down that route and regret it. Your skin is important and should be treated that way! 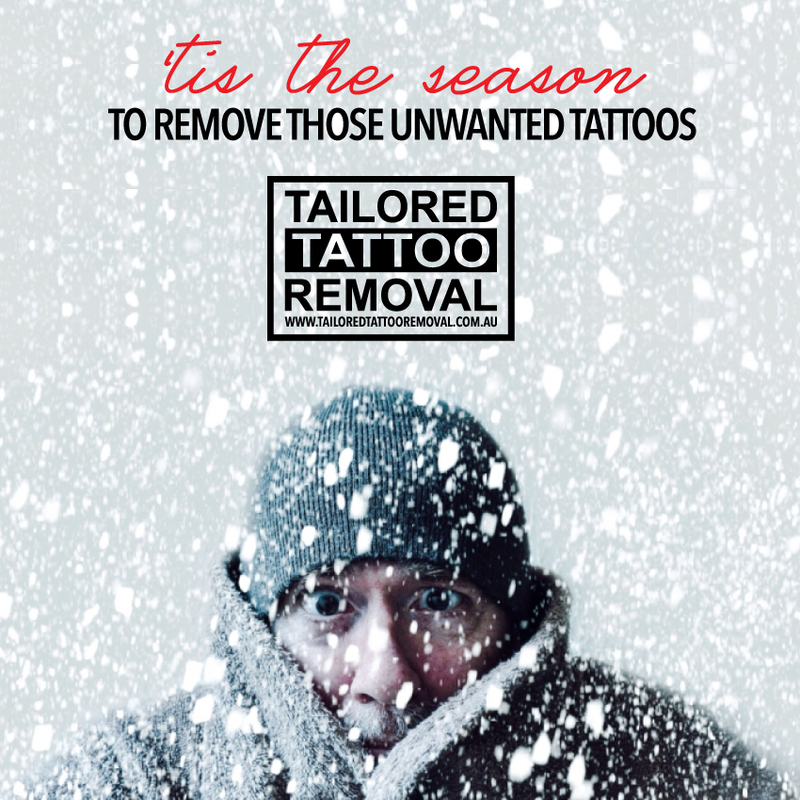 Here at Tailored Tattoo Removal we take what we do seriously! Even though we might have a laugh while you’re being over dramatic about the pain. We make sure our clients know the process, have realistic expectations of results and we look over your personal and medical history prior to treatment. We have undergone training in laser safety and laser tattoo removal, our equipment is also at the gold standard when it comes to laser tattoo removal. Most of all though, we know everybody’s skin is different and lifestyles vary, so we design a personal tattoo removal treatment plan for you! With laser tattoo removal technology being at an all time high, tattoos don't seem to be as permanent as they use to be. Even though we can remove your tattoo we always recommend you do your research when it comes to getting a new tattoo. As the saying goes cheap tattoos aren't good and good tattoos aren't cheap. Always have a consultation with your artist prior to getting a tattoo and if the vibe isn't right it just isn't right. Are you ready to see your own results? Joe Santagato "The Worst Tattoos Ever"
We can't get enough of Joe Santagato "The Worst Tattoos Ever". If you fall in this category get in contact with us asap! Click the book now link above and lets talk about removing those regretful tattoos. Now that the sun doesn't show itself as much as we would like it's time to get back into those laser tattoo removal treatments. Here are the three reasons why Winter is a great time to start. 1. No need to stay out of the sun for 2 weeks before and after treatment. 2. No need for sunscreen every time you walk out the house. 3. Cover up your old tattoo by the end of the year. 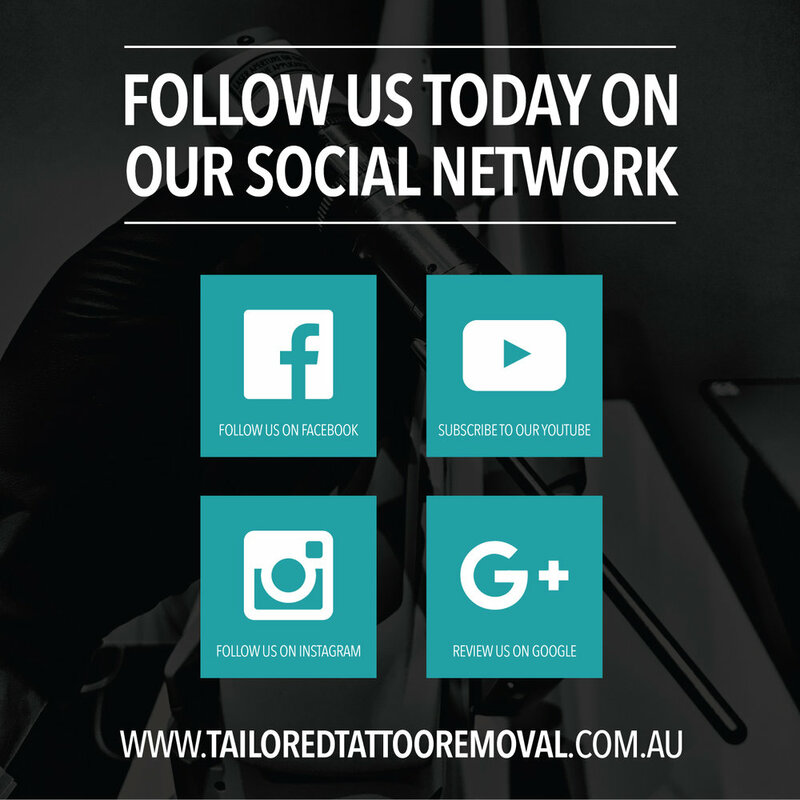 Whether it's before and after photos you want to see or a live laser tattoo removal treatment getting done, connect with us on all our social networks. The proof is in the pudding! Researching laser tattoo removal is just as important as researching for a tattoo artist. Check out our reviews from some of our clients on either Facebook or Google and you will see why we are the go to laser tattoo removal clinic when it comes to removing those unwanted tattoos. Does your old tattoo need a fresh new cover up? When we say we work with some of the best tattoo artists in Melbourne, we mean it! Check out the cover up done by Andy Brindley over this old tattoo. Come see us for some laser tattoo removal and leave with an awesome cover up. Loved it once.. Now you want that old tattoo gone? The video below shows how long a laser tattoo removal treatment will take and the before and after results of two treatments on a hand tattoo. 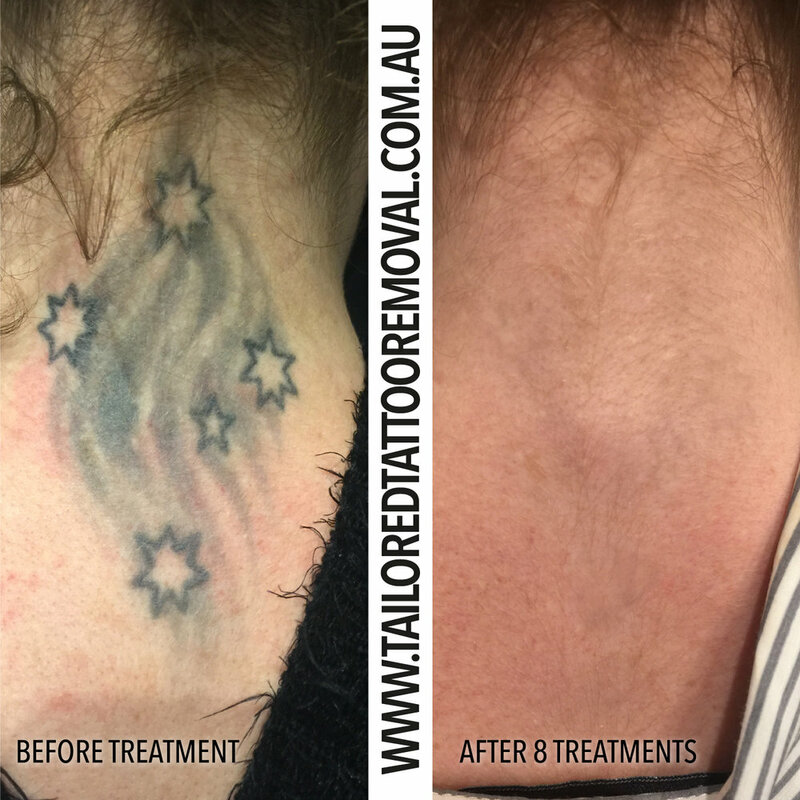 How long does a laser tattoo removal treatment take? 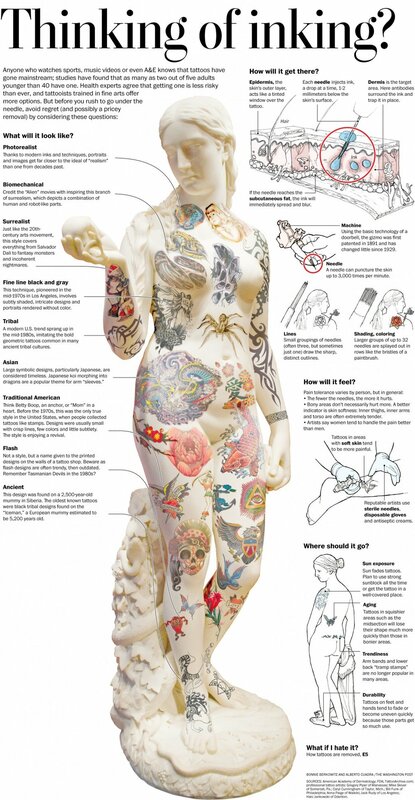 Considering getting a regretful tattoo removed? Curious of how long a treatment will take? Check out the video below and you'll see how quick we can remove your tattoo. 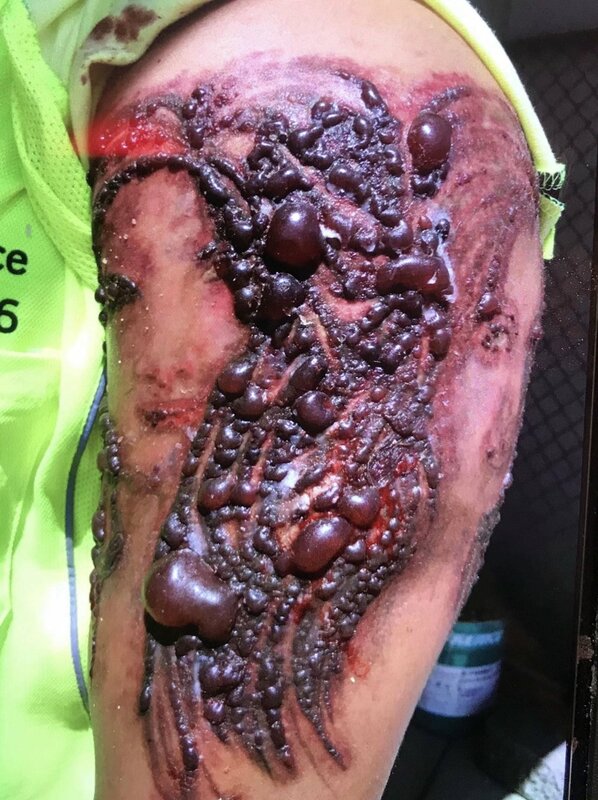 Something that would take you 6 hours to get tattooed we can remove in 10-15 minutes. How quick is that!